Just how much do Canadian carriers make from unlocking fees? Now we know, thanks to Canada’s Public Interest Advocacy Centre (PIAC). 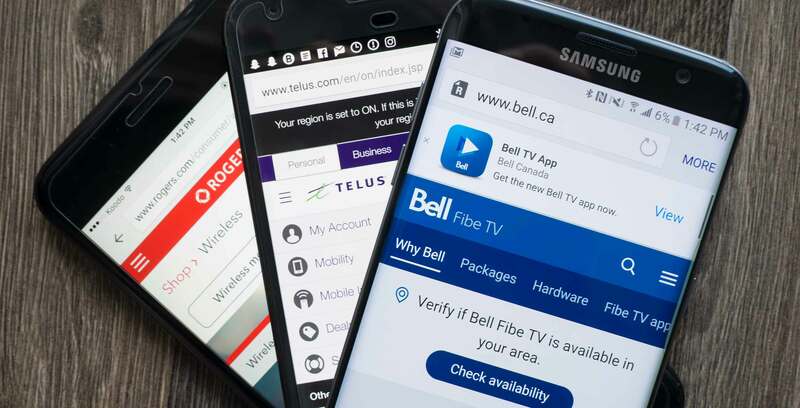 During its review of the Wireless Code and upon the request of PIAC, the CRTC released aggregate data that shows how much Canadian carriers profited from unlocking fees in 2014, 2015 and 2016, along with the number of devices unlocked in those years. The data shows that Canadian carriers made over $37.7 million CAD in 2016 through unlocking 943,363 devices at the price of approximately $40 per unlock. That’s up from $28.4 million in 2015 at about $30 per unlock, which itself was a steep increase from 2014’s $21.5 million, priced at around $29 per unlock. Charging wireless customers to unlock their phones for use on other carriers is a topic that took centre stage at the recent Wireless Code Review, with Freedom Mobile vehemently opposing the practice. Included alongside the unlocking fee numbers is data that shows 218,675 devices were returned within the customer trial period — not an exceedingly high number considering these are nationwide numbers — down from 238,456 trial period returns in 2015. In 2014, trial period returns came in at a significantly lower 156,070.